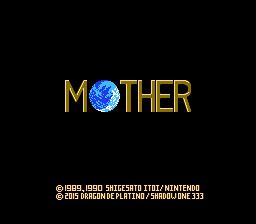 Mother: 25th Faithful Edition is a fork of the Mother 25th Anniversary Edition hack made by DragonDePlatino. 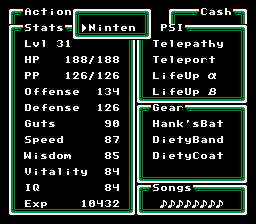 The main purpose of this fork is to maintain a faithful feel to the intro/title screen, as well as changing names to keep it tied in with Earthbound/Mother 2 names. Intro sequence colors changed to match the original Mother (Red / Blue / White). 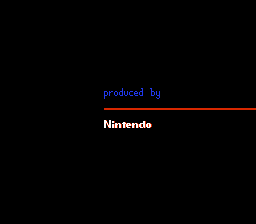 Main Title Screen modified to match the original Mother Title Screen screen (without subtitles but retaining the modified credits at the bottom). 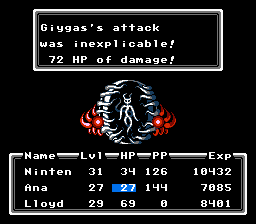 Giegue name changed to Giygas. “Status” stat changed to “Wisdom”. ShadowOne333 Hacking Graphics, text and palettes. DragonDePlatino Original Work 'Mother 25th Anniversary Edition' original hack. Everything I have to say in my review on Dragon’s patch, I could reiterate here. What I want to add, however, is that for me personally, I like my definitive versions to be as “pure” and looking as close to original as possible with changes left under the hood. The extent to which this is possible varies from patch to patch and game to game, but this is definitely my preferred fork of Dragon’s amazing 25th Anniversary patch. Thank you for returning MOTHER to… Faithful.